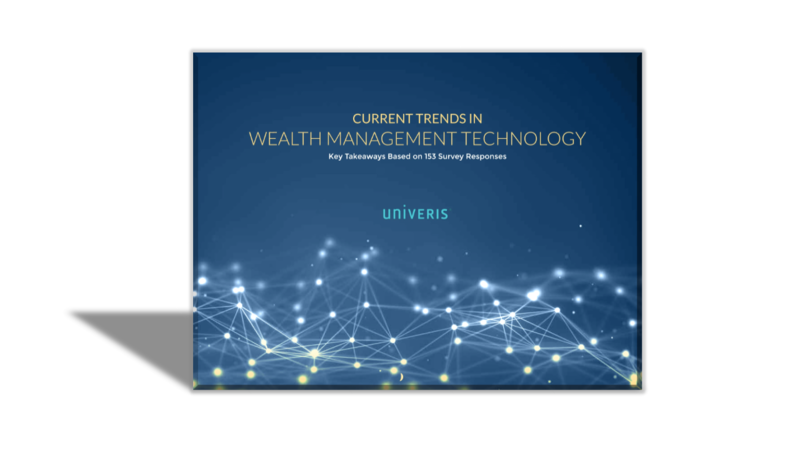 As the wealth management industry rapidly evolves, determining what objectives to prioritize and which technologies to adopt can be a very complex process. With key takeaways and industry insight from your fellow executive peers, discover how today's largest firms are staying competitive. Download the eBook to the right to learn more.